It's just basketball. You and your team. Winning is not the end game. Development, teamwork, camaraderie effort, respect for the game. Most of your players are not very good. If they are, they move up to varsity for practices and games. Maybe you are lucky to have a few talented freshman or sophomores to play for the entire year. The devoted freshman that just wants nothing more than to impress the varsity coach and be on the varsity roster. The junior that practices with the varsity, but only plays sparingly at the varsity level, so they play with your JV team on game days. And then there is everyone else that fills out your roster. It's tough to be a JV Coach. We commend you for doing it. It's a lot of hours. Practices and games just like a varsity schedule. And you don't always get the kind of appreciation you should. Perhaps, you want to become a varsity coach someday or maybe you have other aspirations of coaching at a different level. Here is where you can go if you need any assistance with setting your team standards and expectations. 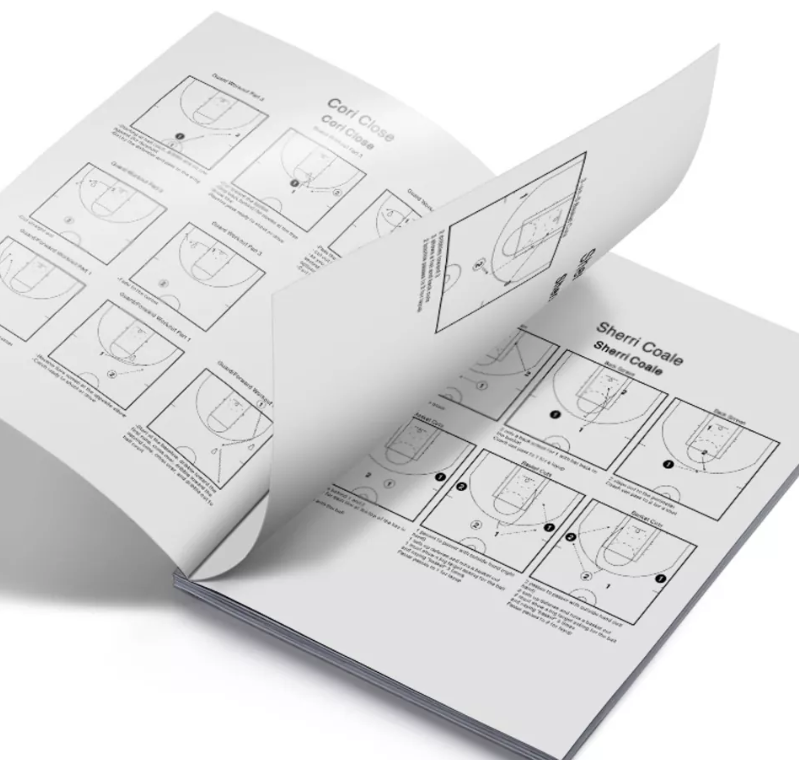 YOU HAVE TO GET YOUR PLAYERS PREPARED TO PLAY VARSITY! 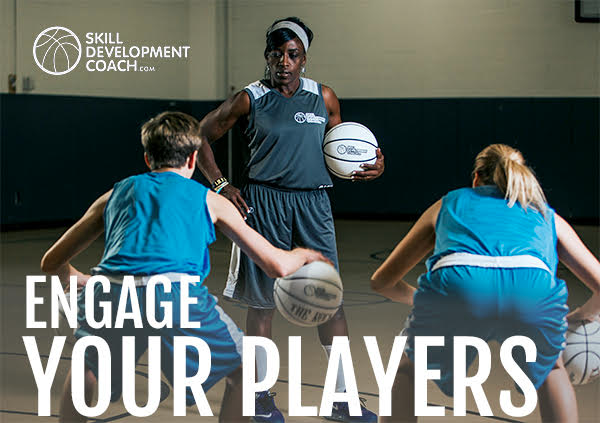 You have less talent to work with at the JV level, so you have to get the most out of the talent you have. And you have to improve your talent. 3) Plays are going to be the least beneficial to you. You want the kids on your JV basketball team to be getting reps every single practice. Spending any more time than putting in the bare minimum number of inbounds plays, and few zone offenses, and a simple man offense is not a good use of your practice time. Most of the time, the play is going to breakdown in a game anyway. 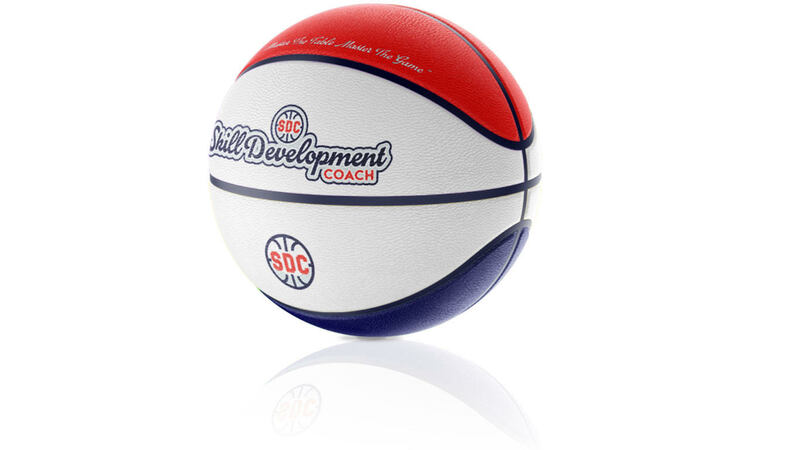 Ball handling skills, passing skills, full court team drills, handling pressure, that is where you want to spend a lot of your time throughout JV basketball practice. The more that your players can handle, shoot, pass, catch, the more ready that they will be to compete at the varsity level.